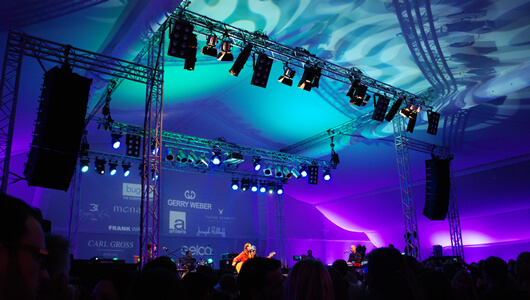 For over 20 years the name ULTRA-SCHALL® EventService has represented expertise, quality and reliability in the event industry. 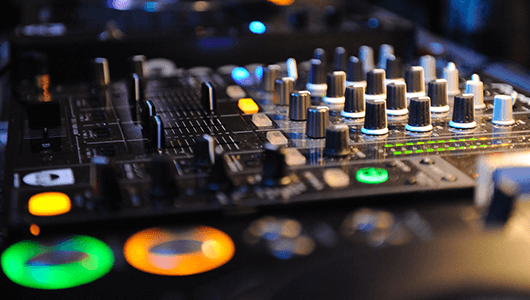 We offer you a huge selection of event equipment for rental, whereby you decide whether you will pick up the equipment yourself or get it delivered and installed by us. 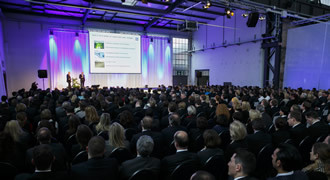 Here you’ll find some photos of events we supported with technology and a list of the companies for which we are, or have been, active. 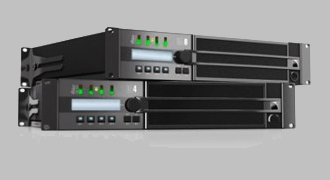 New event technology equipment, which you can rent from ULTRA-SCHALL® EventService now. 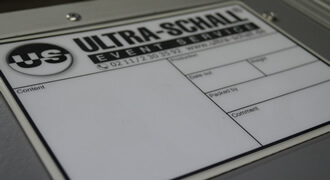 Since its founding, ULTRA-SCHALL® Event Service has developed into one of the most sought-after contact for event equipment in Dusseldorf.